An account of the Vietnam war as seen through the camera of Australian journalist Neil Davis. His footage of the conflict was seen nightly by millions. Vietnam was a television war, a war said to have been lost in the lounge rooms of middle America. and not on the battlefield. Vietnam was a television war, a war said to have been lost in the lounge rooms of middle America. and not on the battlefield. 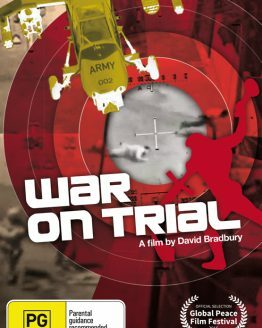 A multi-award winner (including an Academy Award nomination for Best Documentary) the film examines the ethical issues facing a man in the frontline who is not an active combatant (more than eighty newsmen were killed covering the war). 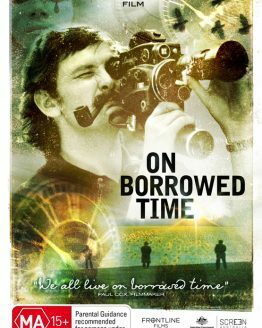 Neil Davis discusses his experiences in the film and this, combined with extensive footage taken by him and others, makes for a compelling account of an Australian war correspondent. 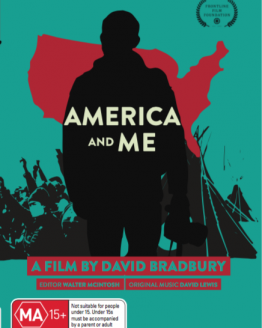 This shattering documentary on the Vietnam War has stirred audiences all over the world. Its focus is Neil Davis, a courageous, humane news-cameraman who spent eleven years in the combat zone. His close-up footage combined with his recollections are a testimony to the horrors of war. As an Australian, Davis viewed the conflict from a different perspective than an American. He spent much time with the Vietnamese troops, forming a deep attach ment to the brave soldiers he lived among. Thus, Frontline shows a story, little known in this country, of Asians suffering at the hands of other Asians. 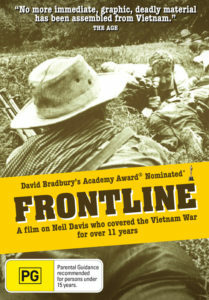 Davis was even permitted to cross enemy lines and film the other side of war, going with the Viet Cong. And he was the only Western journalist to film the fall of Saigon. It was Neil’s historic footage of the first North Vietnamese communist tank crashing through the Presidential palace in Saigon that told the world the war was finally over. 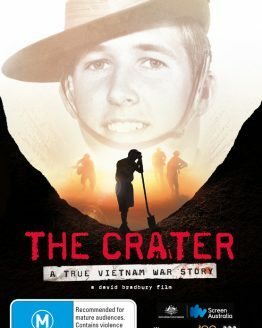 The film points up the myriad ironies of the war: President Nixon announcing the war is finished, while Davis is being bombarded in a rice paddy; young American soldiers revealing their confusion when asked why they are fighting in Asia; Cambodian boy-soldiers going fishing whenever there is a lull in the deadly fighting. 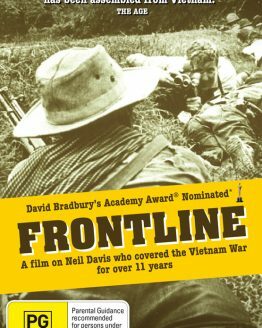 When Frontline was telecasted nationally on PBS, the public interest was over whelming. Americans who remembered those times gained new insight on the war. Younger audiences could see why Vietnam was such a divisive part of American history.